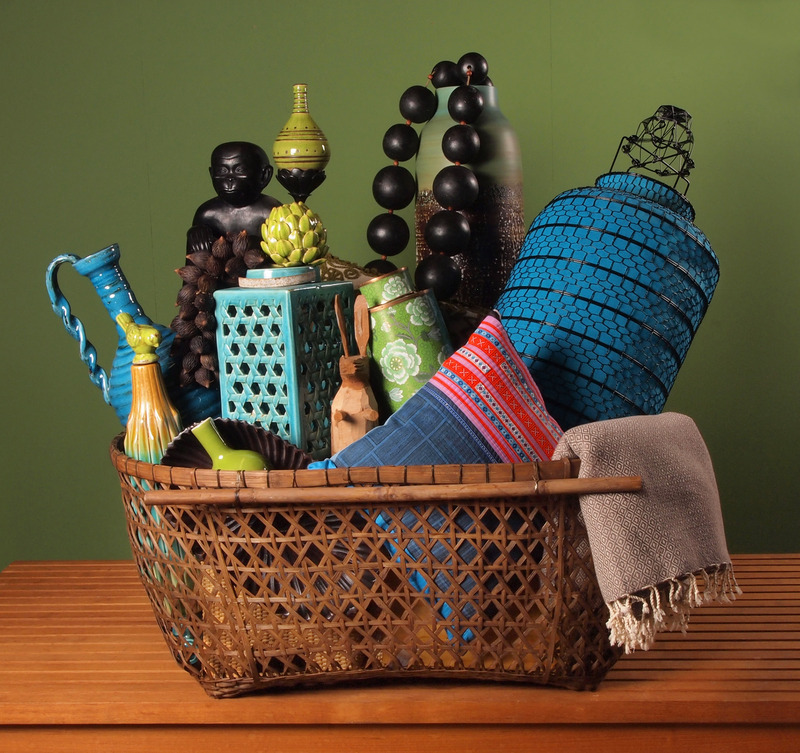 Asiatides - Object creation paying tribute to Asia's crafmanship. Asiatides, based in Paris, France, is a company specialized in object creation and furniture to pay tribute to Asia and its genius handmade craftsmanship. Asia also as a source of diversification, through reinterpretation and reinvention of collections from history and tradition.